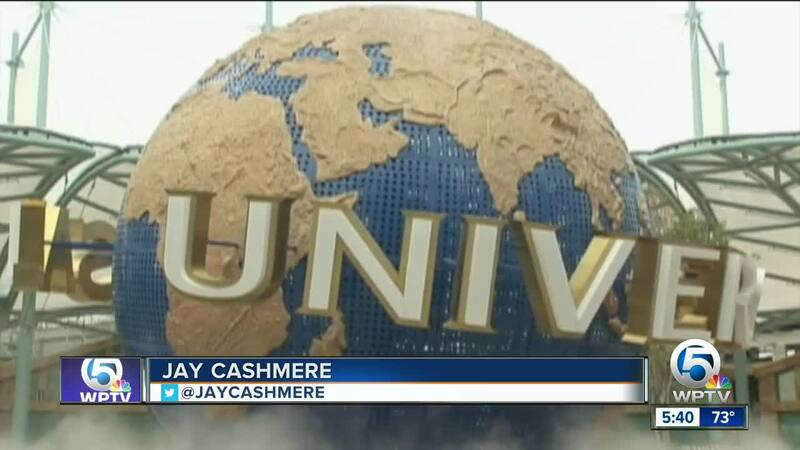 Universal Orlando Resort is rolling out a new deal for Florida residents. ORLANDO, Fla. — Looking for a fun-filled getaway? It's a three-day ticket for around $53 per day plus tax. You can only visit one park per day, either Universal Studios Florida of Islands of Adventure. If you want a multi-park ticket each day, the price goes up to around $66 per day plus tax. This is only available for Florida residents, and you must purchase your ticket by April 4. You then have until June 30 to use it. You can only take advantage of this deal by using a promo code from specially-marked packages of Coca-Cola or Coke Zero Sugar. Last week, Walt Disney World in Orlando introduced a similar three-day ticket deal for around $58 per day plus tax.